In 2015, Bonnie Krejci and I led an unofficial 10-week Field Methods workshop on Czech. 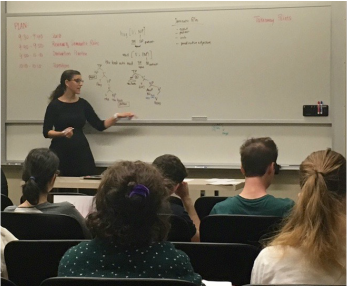 Our ten students successfully elicited incredible data for phonetic, morphological, syntactic, and semantic analysis. The general public is fascinated by linguistic diversity and shocked by the rates at which languages are disappearing. I give invited lectures to general audiences about these complex issues and highlight steps that anyone can take to get involved in language preservation. I majored in French literature and minored in Arabic and Russian languages at American University. This experience gave me the skills to tutor Arabic, French, and Russian in the states and tutor English in Russia. Breaking Down the Beatː The Art and Science of Beatboxing by Reed Blaylock, Nimisha Patil, Timothy Greer and Shrikanth Narayanan. 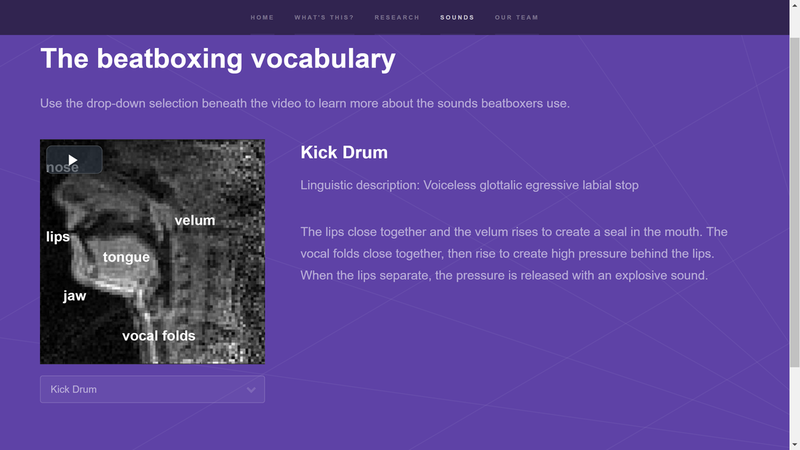 ​This website on the art and science of beatboxing features a vocabulary of beatboxing sounds, described in terms of phonetic articulation. Included in this inventory are sounds that are unattested for any language and real-time MRI videos that show how the sounds are articulated. I use Poll Everywhere in my classroom all the time. 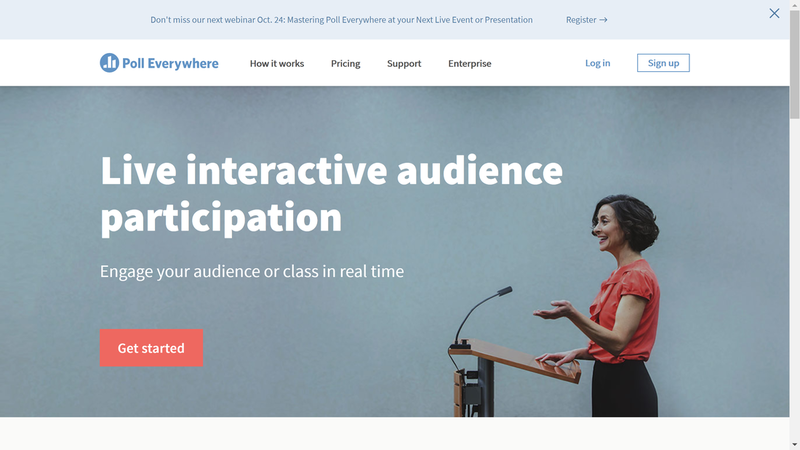 It embeds seamlessly into presentations and allows you to collect information anonymously from students in real-time. In particular, I have found it useful to learn where students are in terms of comprehending the material or finishing problem sets. It showcases the diversity in a classroom without calling anyone out. Plus, it's fun. Naomi taught me my first linguistics class in 2010 called Language Fights. I will never forget our first class when Professor Baron told us candidly that she expected each of us to make a meaningful contribution to the class and to come prepared each week to lead a discussion on complex issues related to the spread and death of languages. She mandated office hours, tirelessly critiqued paper proposals until we each had a suitable research plan and exercised our critical thinking skills in every class. Her fearless standards showed us that she truly cared about and believed in our learning, and the class rose to the occasion. I hope that my teaching can empower my students to excel, just like Professor Baron's did. I first met Nick at the 2011 LSA Institute in Boulder, CO. He was the Ken Hale professor teaching the Field Methods course. Professor Evans took a big risk during our class. Instead of inviting a speaker from one of the dozens of languages that he has worked on, Nick invited Wasang Baiio, an Idi speaker, to co-teach the class. At the time, Idi was undocumented and unwritten! By choosing a language that he himself didn't know, he was able to effectively model for the class how to begin documentation of an unknown language. Classes were unpredictable (just like fieldwork!) but because Nick took this risk, the class learned an extremely important skill from one of the most talented fieldworkers in linguistics. When Kevin walked into our phonetics class, you could feel how much he was looking forward to teaching us about fricatives. Even before he had us testing the length, strength and echoability of our /f/s, /v/s, /s/s and /z/s, the class was abuzz with excitement. From the second Professor McGowan opened his mouth, we could tell - Kevin loved phonetics and he loved teaching. We were all on the edges of our seats. 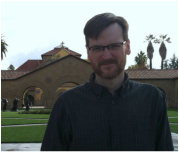 Not only did his enthusiastic teaching style help me remember the articulatory and acoustic properties of fricatives, Kevin's passion for learning and teaching inspired me to approach my own work with the same vigor every day. I hope that I can communicate how much I love what I do in a way that inspires my students to love what they do too. My balance: discover the truth, ﻿teach﻿ that truth to those around me, and empower others to discover their own truths for themselves.